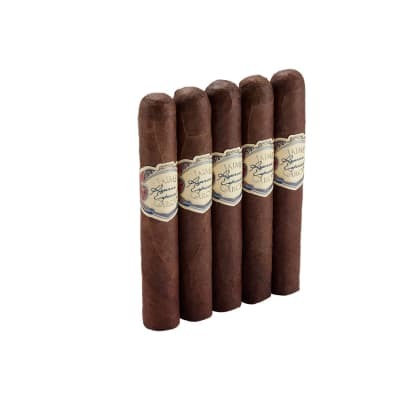 This great smoke was never intended to become a readily available cigar because of how strong it is, However cigar aficionados came to love it. and the demand for it swayed them to make it a more available to the public. 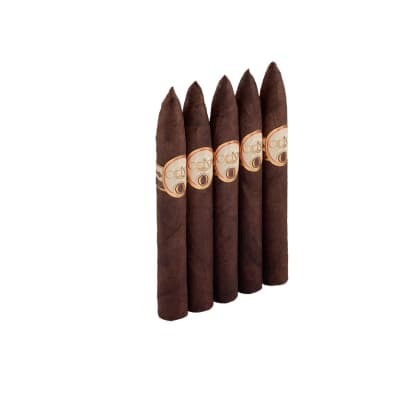 Pick some up now if you like a full bodied smoke! 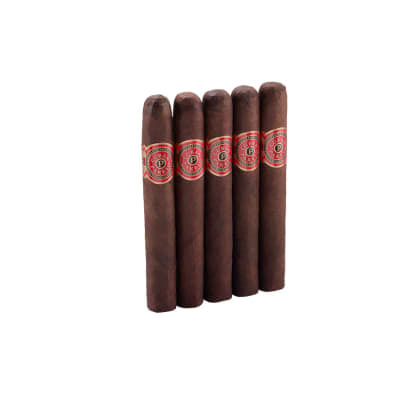 Unlike many smokes with names like bomb, delirium, etc., and which fail to deliver, this stick does not disappoint in the strength department. 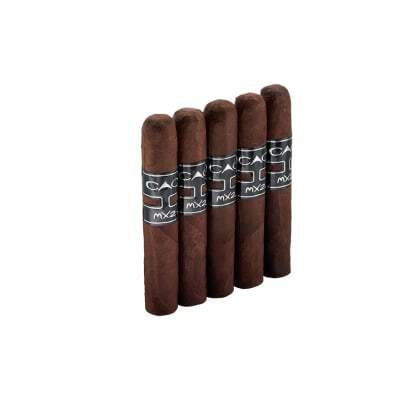 It is a solid stick that requires a firm draw and delivers predominantly pepper flavor with hints of coffee every so often. It starts out slowly and the strength builds through the first 2/3s and becomes noticeable in the last third. You will definitely know you have smoked something. The draw backs are the relatively simple flavor mix compared to some of Tatuaje s other sticks e.g., TAA and the tight draw a little too tight for my preference that requires regular massaging to keep the smoke flowing in good volume.